In honor of the Leonard Bernstein centennial, WQXR is bringing together some of today’s top singers with pianist Lara Downes for a night of fond memories and extraordinary music. Opera stars Thomas Hampson, Ailyn Perez and J’Nai Bridges, as well as vocalist Theo Bleckmann will each perform one of their favorite Bernstein songs. The concert will also feature music from Lara Downes’s Sony Classical debut album For Lenny (available February 9), including world premieres by Stephen Schwartz and more. 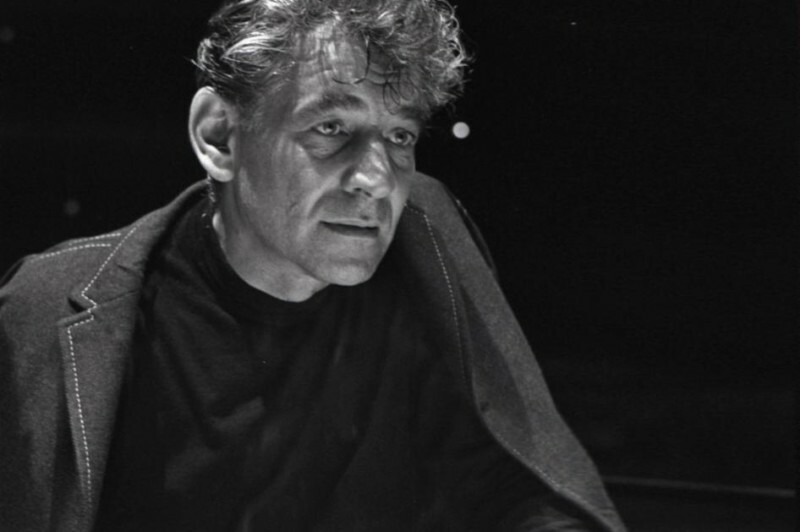 The performances and interviews will offer an intimate portrait of Bernstein the man, full of boundless curiosity and a fervent belief in the power of music to change our world for the better. Hosted by WQXR’s Elliott Forrest.